Stellar Winery is situated in Vredendal in the Olifants River Valley and is the largest producer of fine, fair trade wines. All their wines are organic and vegan friendly. They also produce no-added-sulphur wines and are the largest global producers in this niche category. 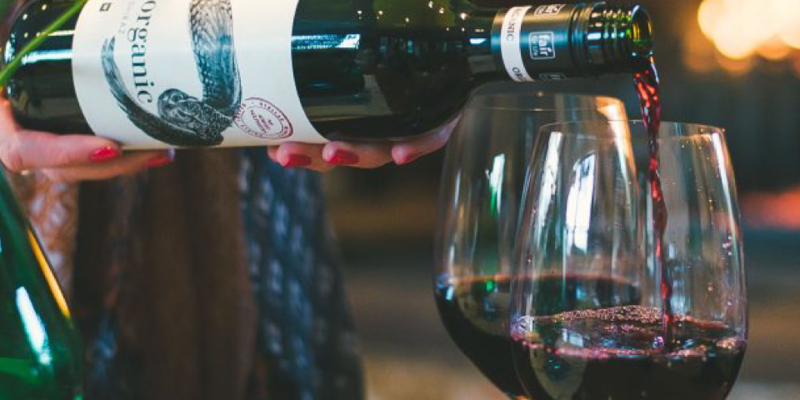 This year their popular wine ranges won a string of awards, proving once again that South Africa can stand its ground when it comes to winemaking. 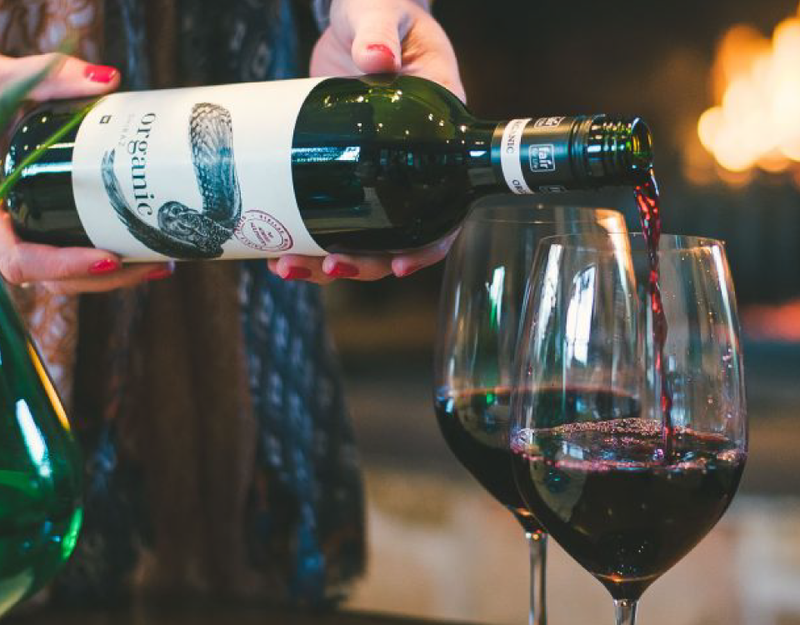 The year started off on a high note when Stellar Winery received a gold medal at the 2018 Old Mutual Trophy Wine Show for their Woolworths Organic No Sulphur Added Shiraz. The award ceremony took place on Tuesday 29 May at the Belmond Mount Nelson Hotel in Cape Town. The Stellar Organics No Sulphur Added Organic Shiraz won gold medals in 2018 and 2016 for the 2017 and 2015 vintages respectively. This year the winning wines were selected from a line-up of 977 wine entries and judged ‘blind’ (labels unseen) by a panel. All judges were esteemed international and local wine personalities. Shiraz was also the largest class with 106 submissions. Next up, seven of Stellar Winery’s organic wines received gold awards at the Vitis Vinifera Awards. The wines that were awarded are their Woolworths Organic Chardonnay, Woolworths Organic Sauvignon Blanc, Woolworths Organic Merlot, Woolworths Organic Shiraz, The River’s End Pinot Noir, Running Duck Reserve Sauvignon/Semillon and Running Duck Reserve Cabernet/Pinotage. Vitis Vinifera awards wines based on their quality. Unlike other wine awards, they do not focus on wines that are in the ultra-premium segment of the market. 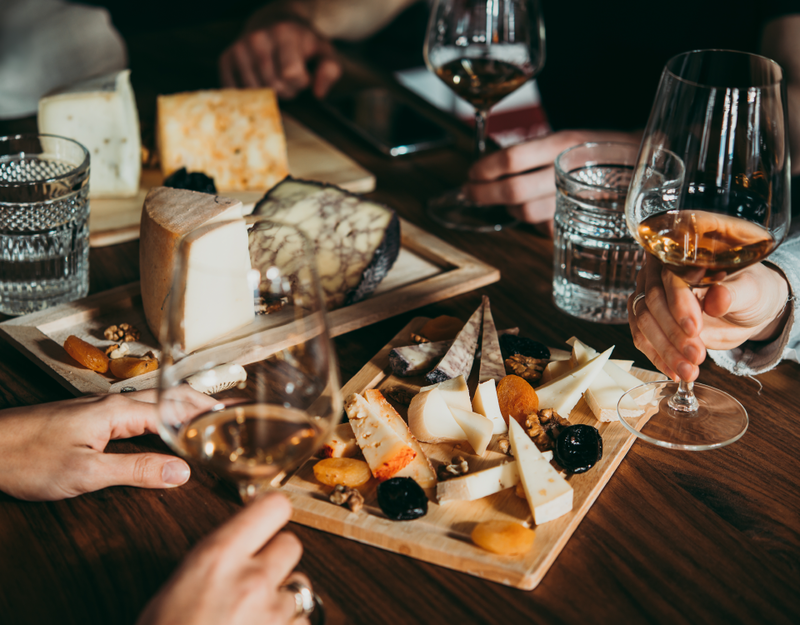 Instead, they focus on wines that are easily accessible to consumers, thereby breaking the misconception that award-winning wines are reserved for wine connoisseurs only. These awards are truly driven by everyday wine consumers. 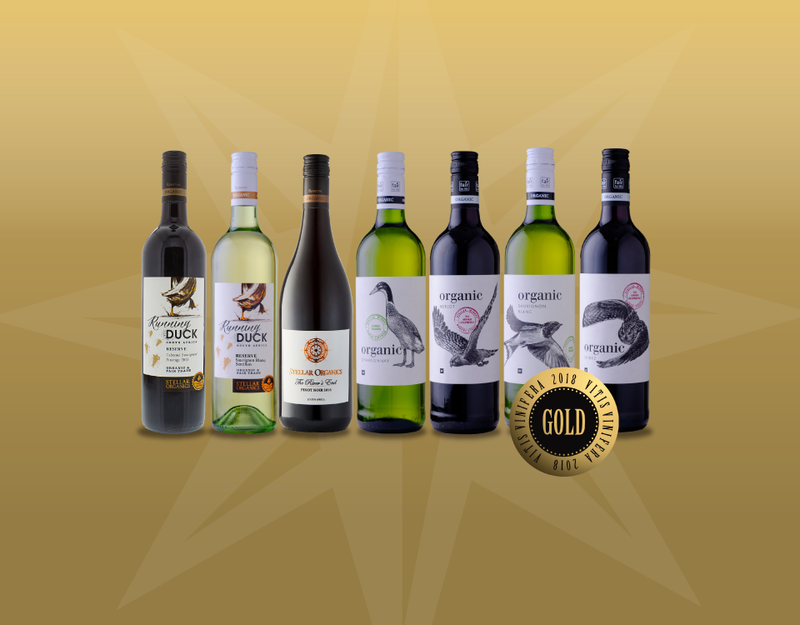 Another highlight for the year was when three of Stellar Winery’s organic wines received gold awards at the Michelangelo International Wine and Spirits Awards, with one reeling in a double gold award. 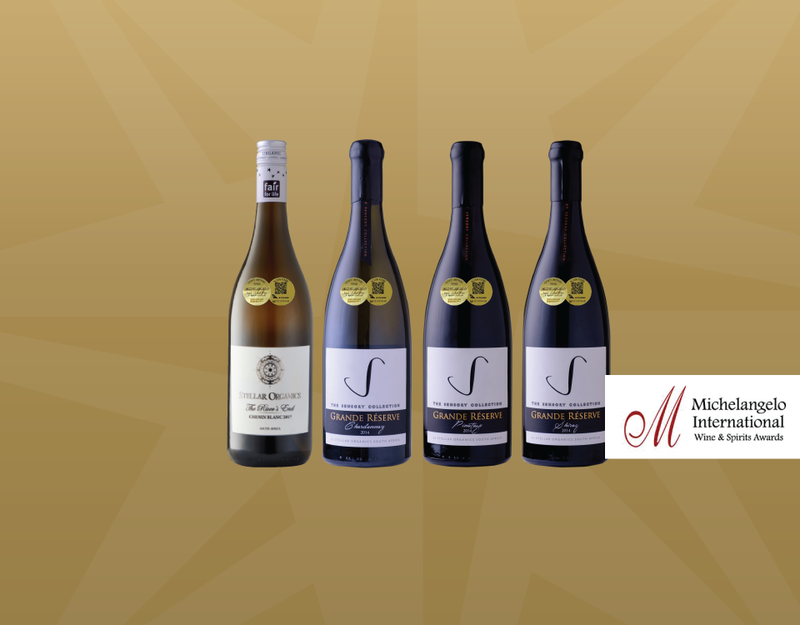 The wines that were awarded are their The River’s End Chenin Blanc 2017 (double gold), The Sensory Collection Chardonnay 2016 (gold), The Sensory Collection Pinotage 2016 (gold) and The Sensory Collection Shiraz 2015 (gold). Established in 1997, the Michelangelo International Wine and Spirits Awards was the only international wine competition in South Africa. What sets this competition apart is that all the judges are wine experts that are picked from all seven continents. Since the start of the Michelangelo Awards, judges from 43 different countries have served on the panels. Supporting local wine makers who are targeting international markets for exports, remains their primary objective. “It is fantastic to be associated with a great winery which is making a difference in all spheres it is involved in. I would also like to take the opportunity to thank a solid wine making team for crafting delicious wines at a fair price,” said Stellar Winery’s head of sales and exports, Jacques Skinner. Wine-lovers can find their organic and vegan friendly wine ranges via www.stellarorganics.co.za. You can also follow Stellar on Facebook (@StellarOrganicWinery), Twitter (@StellarOrganic) and Instagram (@stellarorganic) to stay up-to-date with the latest news from South Africa’s largest organic winery.